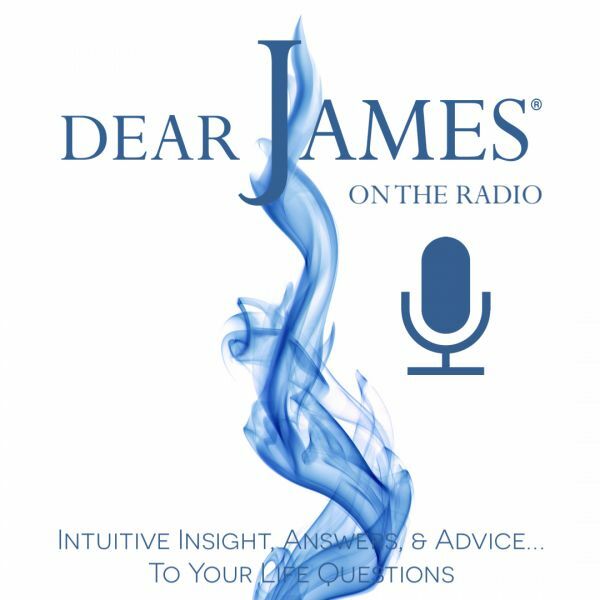 In this episode of EXPRESS YOURSELF - Beauty & The Beast: DearJames® and Featured Guest Dr. Jan address the polarities of good and evil within: and the ways in which they can manifest in and affect your life. Much like the famed fairytale: we all struggle with whether or not we can find, accept and love: the less than perfect or good parts of ourselves: or others. In an ever increasing array of ways: perfection of Self; Body, Image, Environment, Family, Children, House, Home & Career are all pitched, promoted and sensationalized. It's in realizing the individual: that the many are formed: in the imperfection: that perfection is borne: in the acceptance of the whole: that sum parts are appreciated and valued. Talk with DearJames® & Dr. Jan Seward about the Beauty & The Beast that resides within you: your loved ones: and the world we all live in. Learn to love all of you: so as to emerge whole, complete and beautiful...just the way you were created.